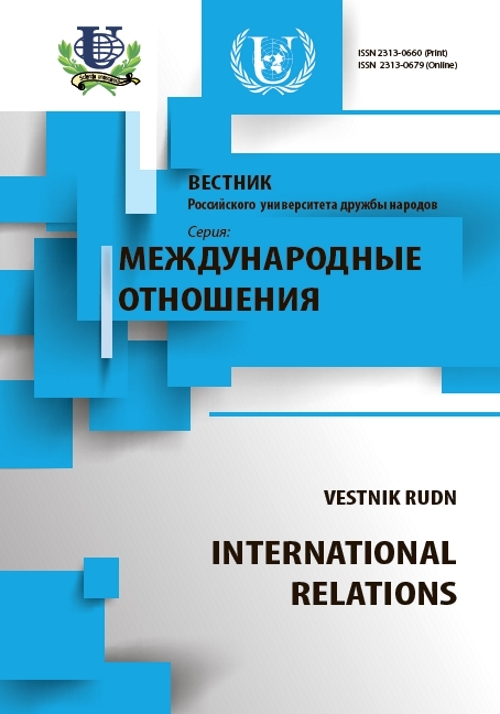 The author analyses the concept of international cooperation in the context of interaction in education, organized by governments and civil society. 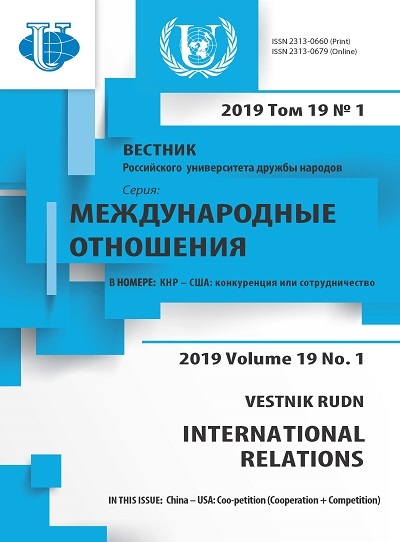 He characterizes the widening of institutional structures as well as participants geography of international cooperation in education and the importance of European Higher Education Area politics. Particular attention is paid to normative documents of countries-participants in the international cooperation in education. education, international cooperation, UNESCO, Bologna process, Russia, CIS. Copyright (c) 2011 Аржанова И.В.